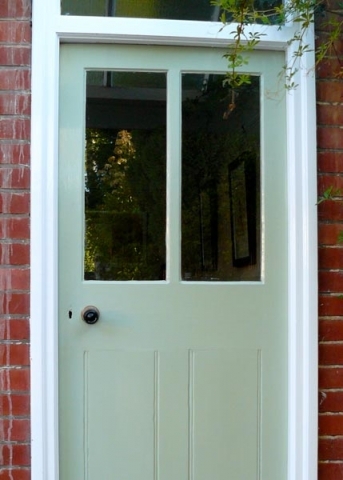 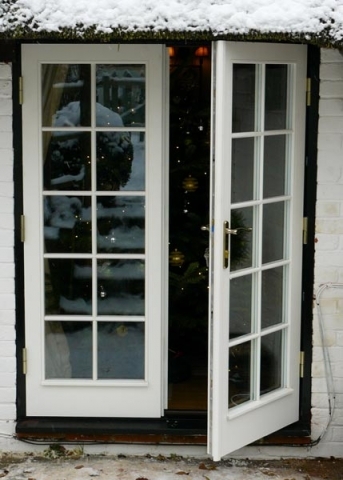 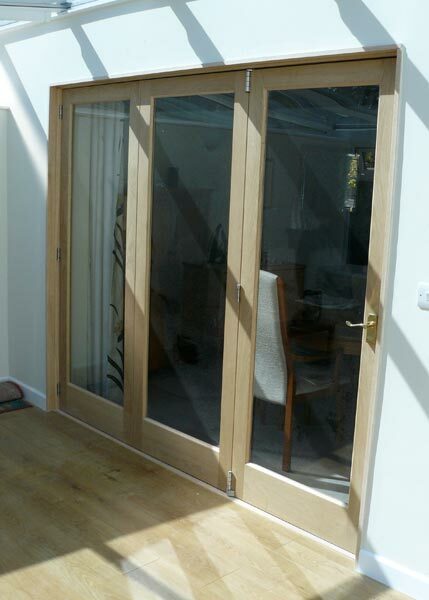 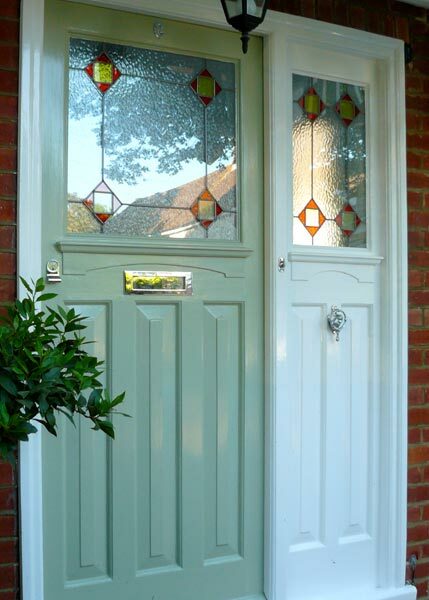 Our complete range of products, windows, doors and conservatories are also available in timber, softwood or hardwood. 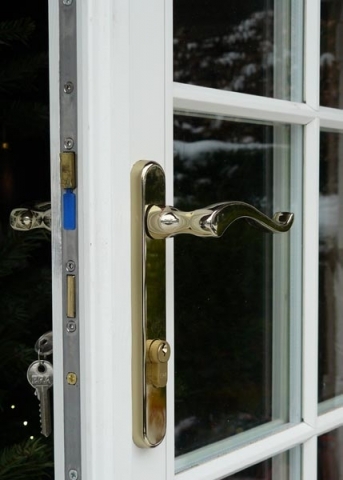 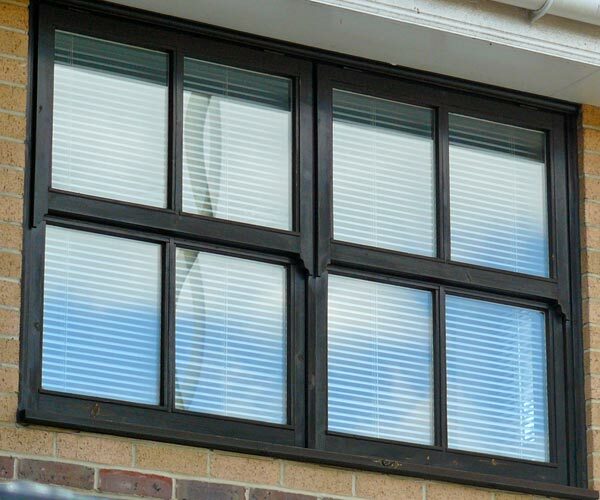 They incorporate the same Low ’E’ sealed units, multipoint locking mechanisms and hinges as the uPVC range and can be finished in factory applied triple coated paint or in natural wood. 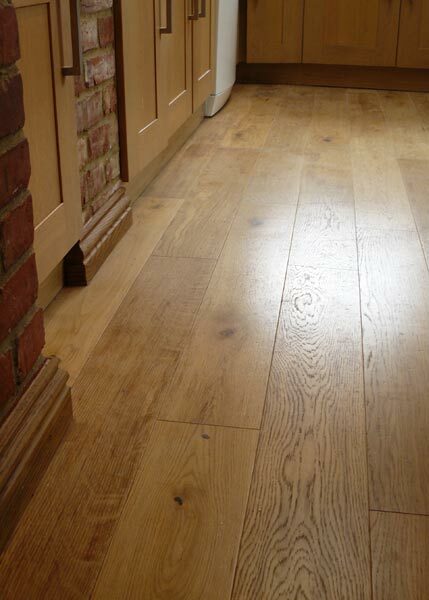 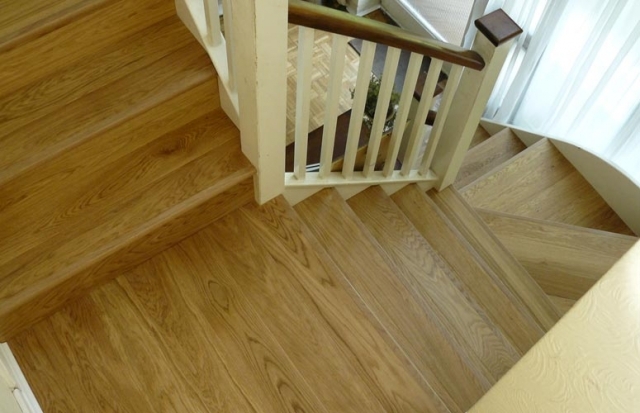 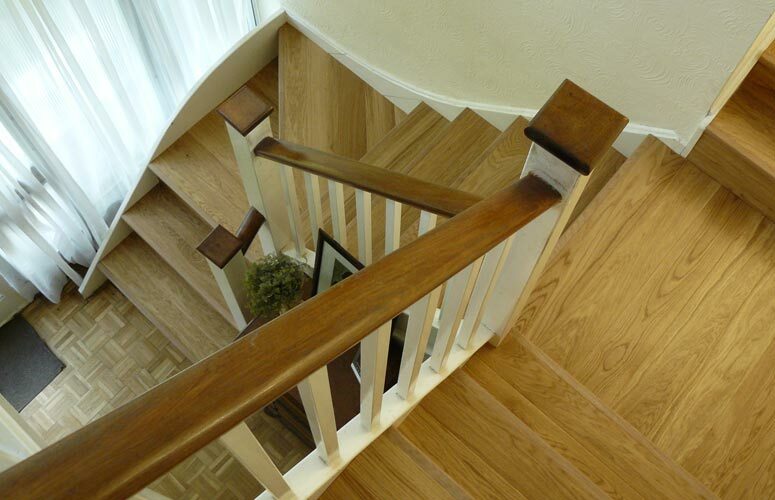 We can also lay laminate, engineered or solid wood flooring, incorporating under-floor heating if required. 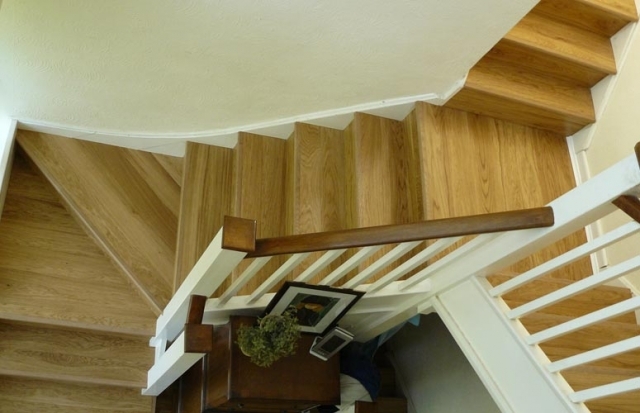 Even cladding an existing staircase to give the appearance of solid timber.